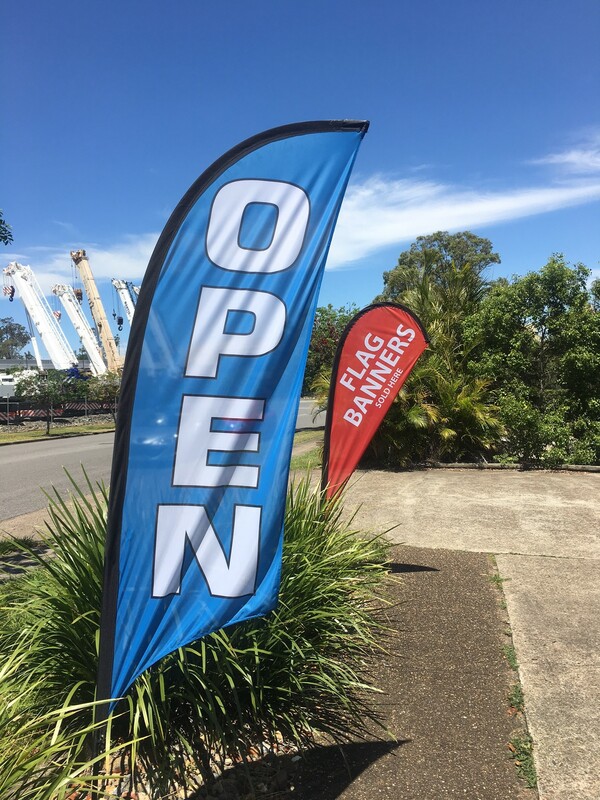 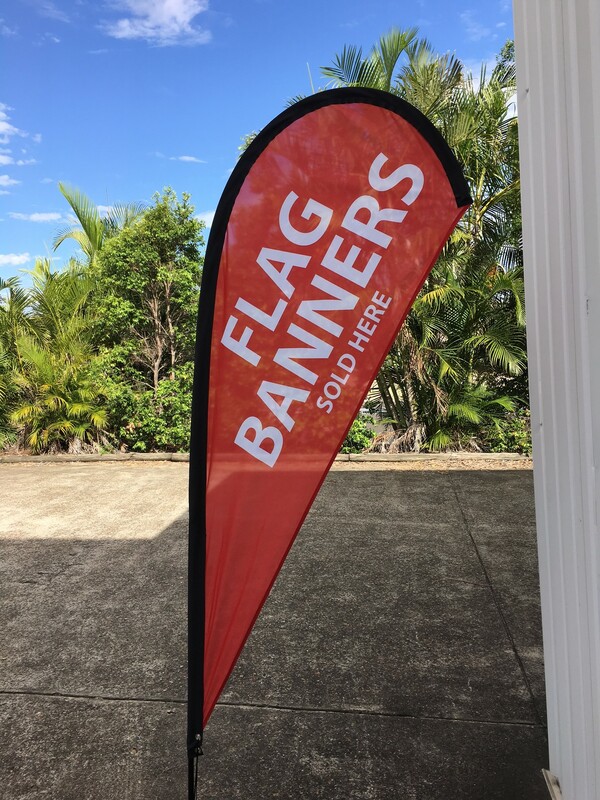 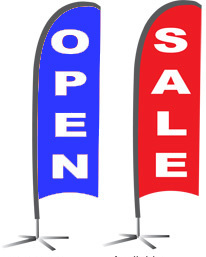 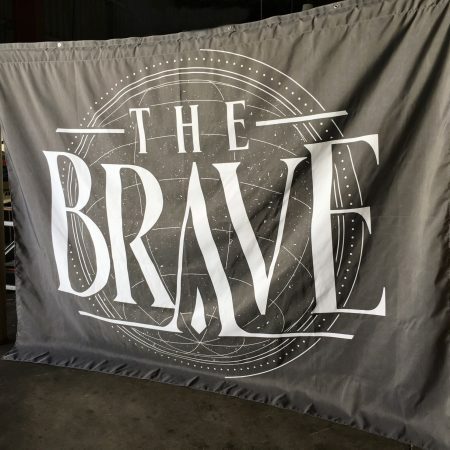 Flag banners are great for advertising for store fronts, road side, basically for eye-catching attention. 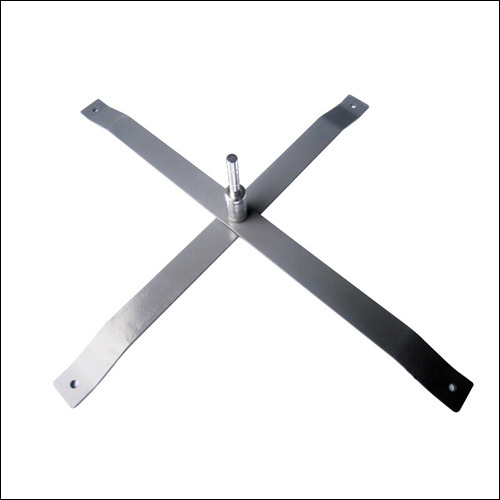 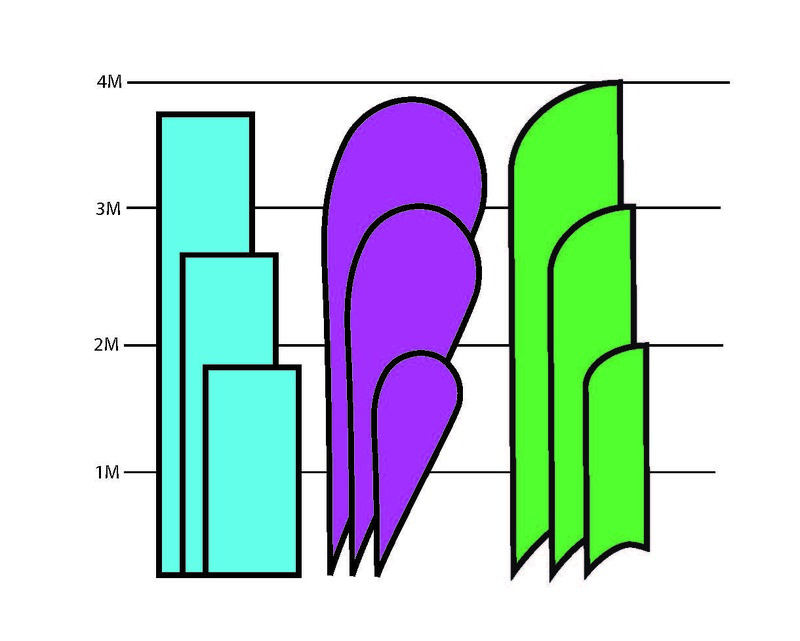 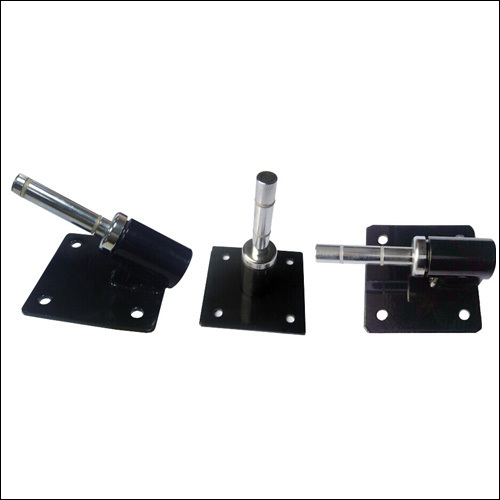 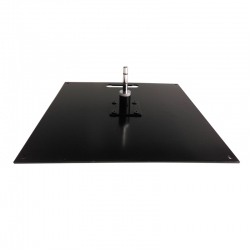 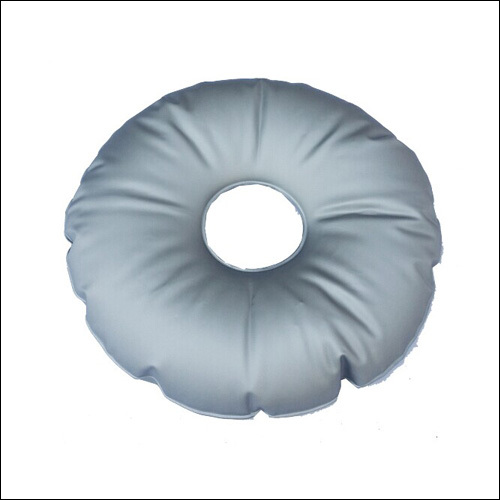 We supply three different styles (rectangle, teardrop and feather) with a range of universal accessories for the base. 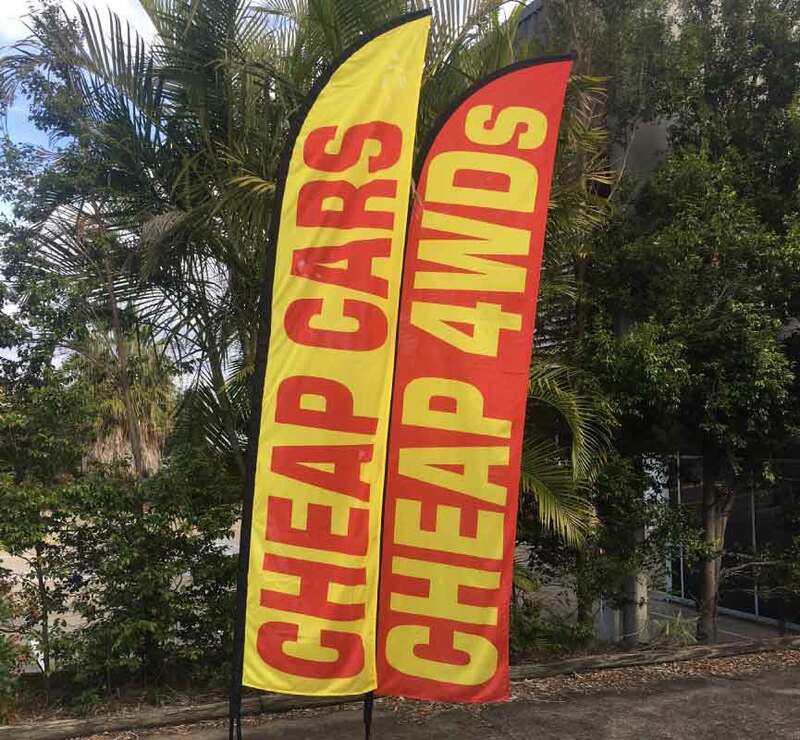 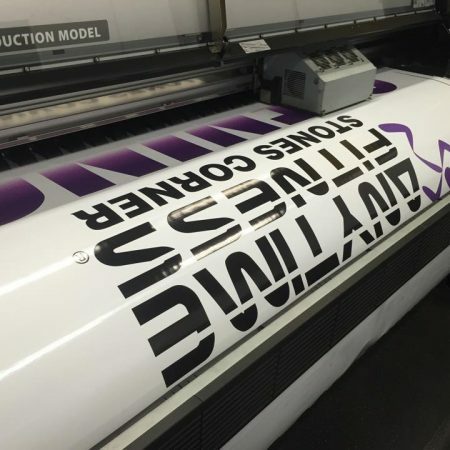 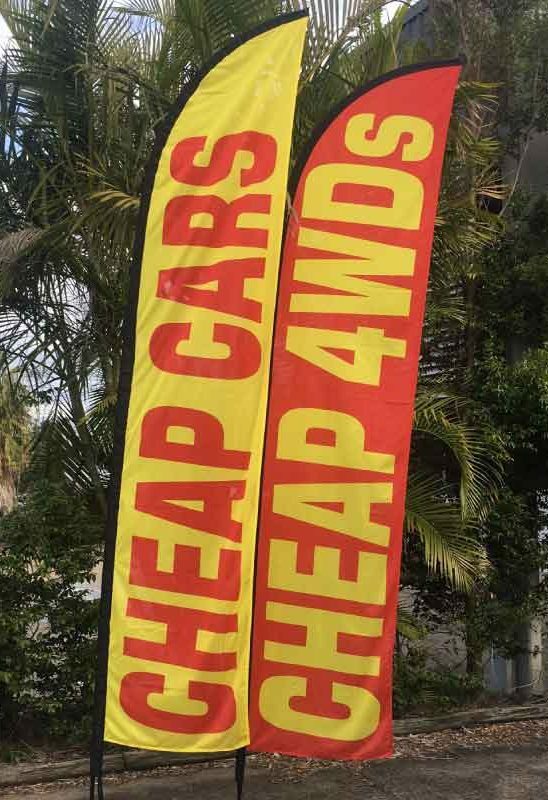 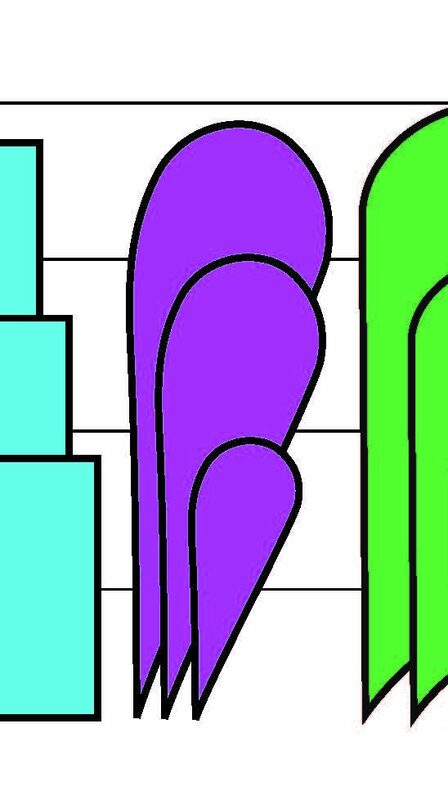 One sided banners are printed so the print can be seen from both sides, inevitably seen backwards on one side, great for simpler advertising, ie SALE, OPEN, or logos. 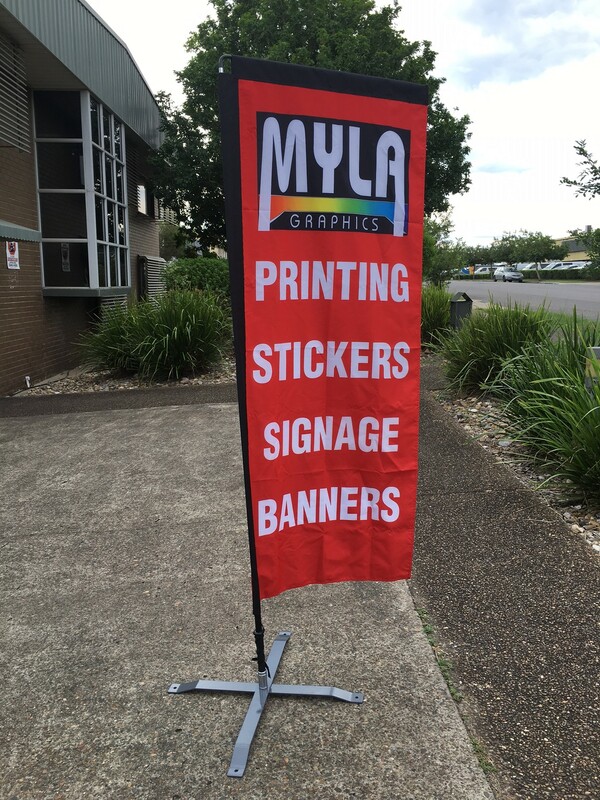 Our double sided banners are two printed sides with a block out fabric sewn in between so each side is readable correctly. 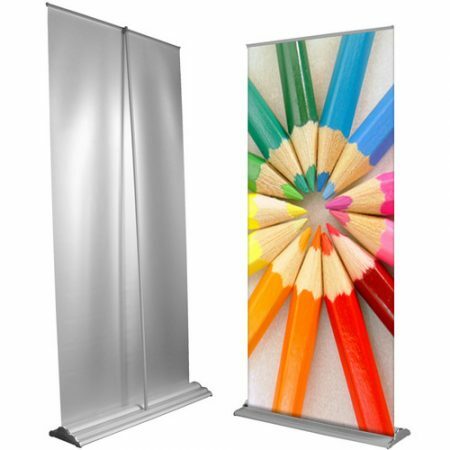 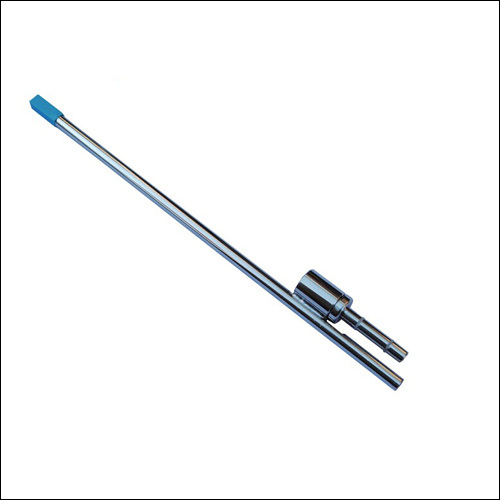 Great for raising attention, easy to set up and move, used for indoor and outdoor locations.